Studies show that health and safety issues improve if child care programs establish an ongoing relationship with a CCHC. 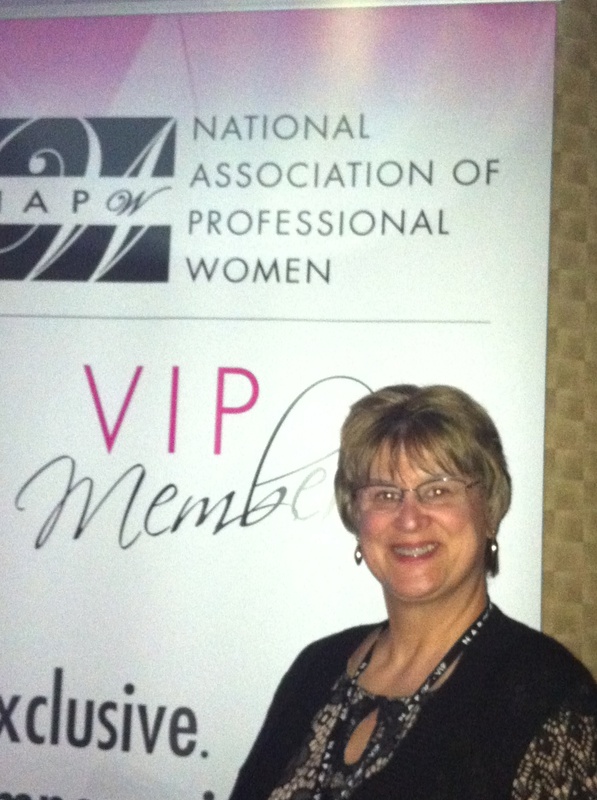 NAPW honors Elizabeth (Betsy) L.M. Miller, B.S.N., R.N., B.C., as a 2014 Professional Woman of the Year. She is recognized with this prestigious distinction for leadership in health and safety education to early care and education providers. The largest organization of professional women in the country, the National Association of Professional Women (NAPW) is a vibrant networking community with over 600,000 members and nearly 300 Local Chapters. Ms. Miller often accompanied her beloved aunt on home visits to families in desperate need of healthcare services. “I remember some families were so poor that the children slept in dresser drawers placed on the floor,” she recalls. Inspired by her aunt’s work, Ms. Miller was a Red Cross volunteer at a local hospital throughout junior high and high school and eventually became a nurse, earning her B.S.N. from Widener University, Chester, PA. Early in her career, Ms. Miller volunteered as a missionary nurse in Cuba, New Mexico, working with Hispanics and Native Americans. “That experience changed my nursing career; I really liked public health,” she says. In 1991, she was one of seven nurses hired to start the Montgomery County Health Department in Norristown, PA. “We were trained in the Generalist Public Health Model but my interests fell primarily in maternal child health nursing, ” she says. Ten years later, Ms. Miller joined the Pennsylvania Chapter of the American Academy of Pediatrics, Early Childhood Education Linkage System - Healthy Child Care PA (ECELS-HCCPA) as a Training / Technical Assistance Coordinator where she coordinated grants, educated child care providers on best practice health and safety topics and mentored / linked health professionals to be child care health consultants (CCHC). In 2010, Ms. Miller founded Child Care Health and Safety, LLC, where as a CCHS she continues to provide unlimited, best practice technical assistance through telephone consultations, on-site visits and / or professional development to child care providers. “Studies show that health and safety issues improve if child care programs establish an ongoing relationship with a CCHC. Requiring CCHC in Pennsylvania for child care programs is a work in progress," she says, but one she continues to advocate for.